Stencil Group is a regional premier commercial builder who specializes in multi-family buildings. Stencil's team of professionals brings decades of experience to the plate with a reputation as a contractor that values experience, honesty, and reliability above all else. Let Stencil Group help you build your masterpiece today. 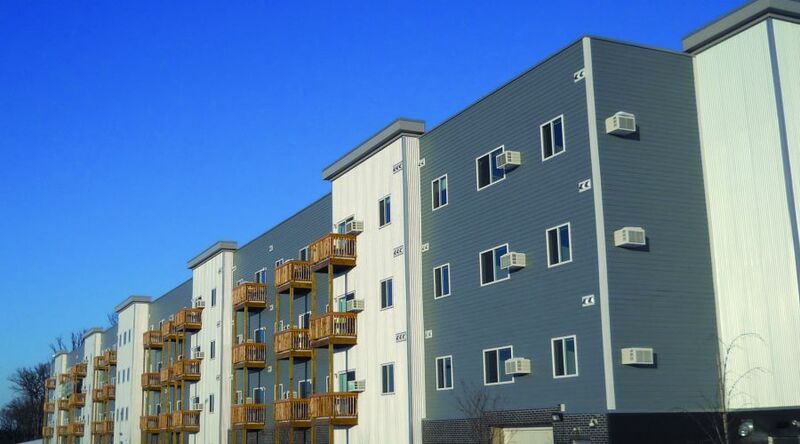 92 unit multi-family complex in Rochester, MN. 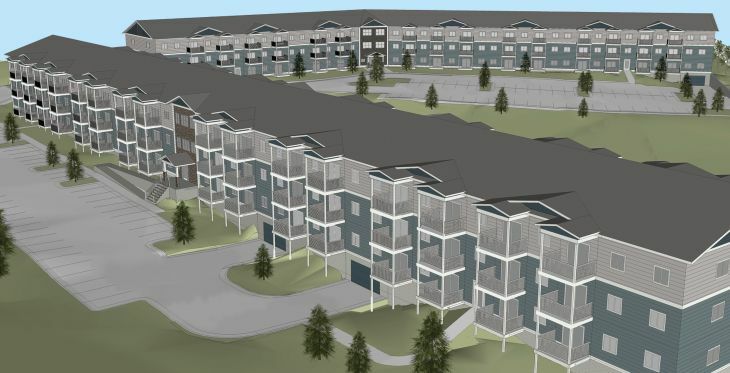 The developer and builder at Stencil Group plans to build a six-story apartment complex with retail on the main level and underground parking for residents. 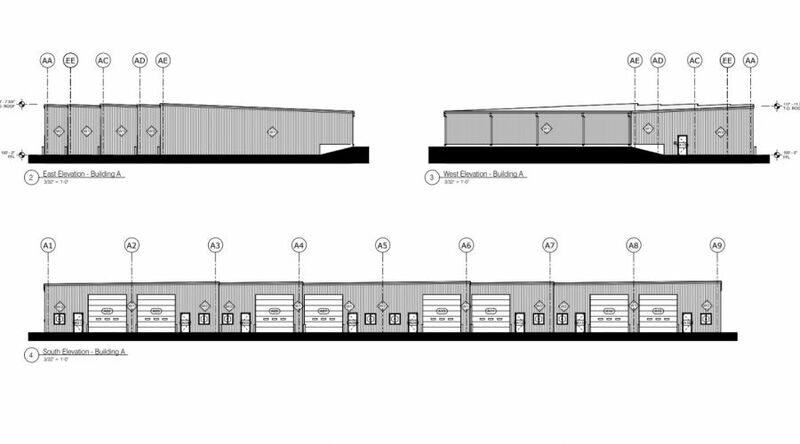 Building Size: 92 units / 2600 Sq. Ft.
Building Size: 78,845 sq. ft. 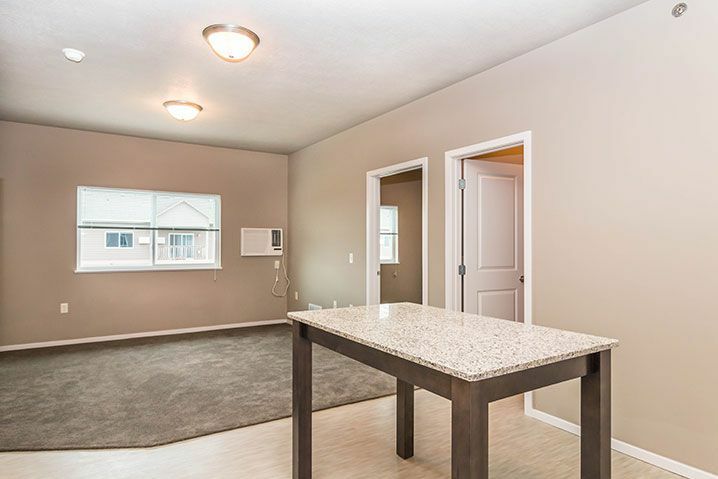 These luxurious apartments, located at 917 27th Ave in Aberdeen, SD, feature 36 one bedroom units and 28 to bedroom units. 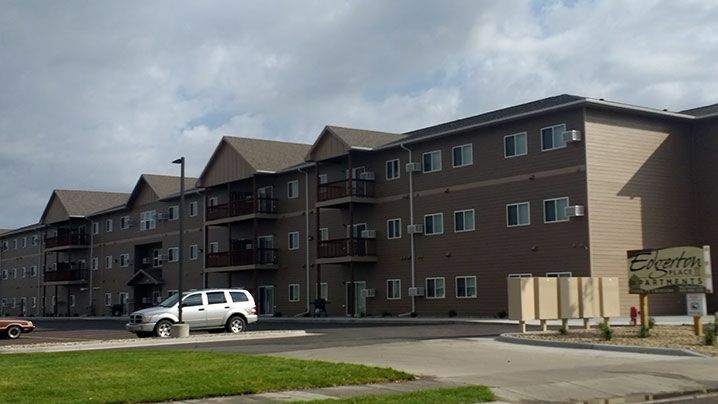 Kascade Place consists of 96 apartments and was completed June 1, 2016. This project features modern-designs, underground parking, sound-proofing between suites, spacious common areas, and energy-efficient materials and construction used throughout. Nue52, which consists of 83-units, was completed December 1, 2015. It's at Rochester's 65th Street Northwest interchange across U.S. 52 from the North Menards store. Build of of existing Commercial space. 120 one bedroom and 72 two bedroom units available. Walls are already going up, but a postponed groundbreaking ceremony was held Thursday for a new mixed-income housing complex in Northwest Rochester. Cold weather postponed plans for a groundbreaking Tuesday at the site of a planned 164-unit, mixed-income workforce housing complex. 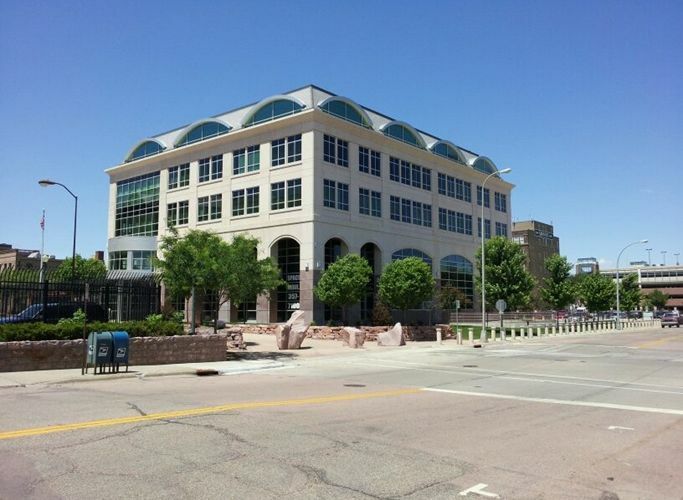 However, the $19.7 million project is breaking ground by using a new financing option.